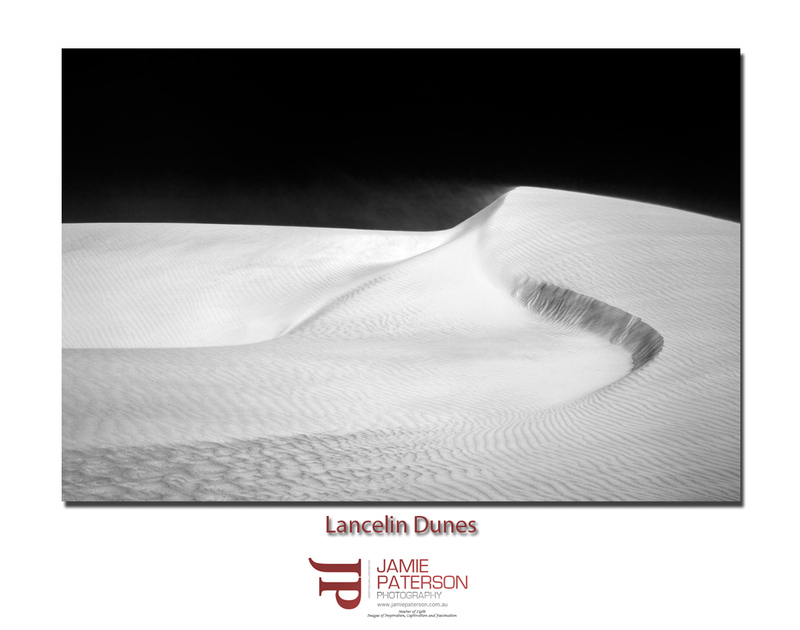 This entry was posted in australian landscape photography and tagged australia, australian landscape photography, Australian Landscapes, black and white photography, Jamie Paterson, lancelin, lancelin sand dunes, landscape, sand dunes, western australia. Yep cracker dune shot dude! Well worth the weight loss! Thanks mate. I was pretty stoked with it. The Stirling Ranges fitness campaign has started in earnest. Hell of a way to diet. I guess you will be staying close to home this weekend …. any news yet. Yeah I gave up exercising for the next 2yrs after that. Though I’m getting fit for my Bluff Knoll climb. Baby is due in 2wks but Melissa said she is too scared to sneeze in case her waters break! hehe. Very nice Jamie – like Merv says, it’s a moonscape! I reckon you could add some 30,30,0 USM to enhance mid range contrast and also perhaps crop top and bottom to tighten it a bit – winner! Thanks for stopping by and the advice. I’ll try it out and give it a go. Thank you so much. You’re work is fantastic!